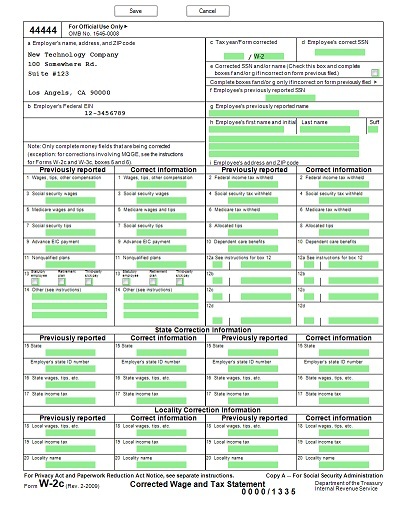 ezW2Correction 2016 software now available with a step by step guide to accurately process W2 and W3 correction forms. 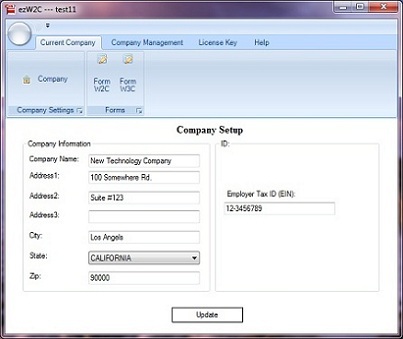 Visit http://www.halfpricesoft.com/w2c_software.asp for test drive. 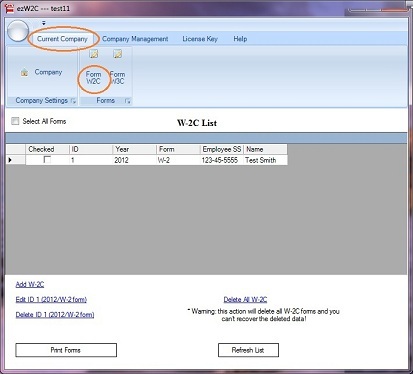 ezW2Correction software offers a new step by step guide to accurately file W2 and W3 form corrections. 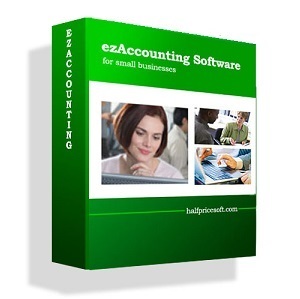 Halfpricesoft.com has just made processing W2 and W3 corrections more accurate with updated step by step instructional guide for ezW2Correction tax form preparation software. The developers have taken the guess work out of processing corrections with the instructions update, import/export guide, and many other aspects of the correction filing process. 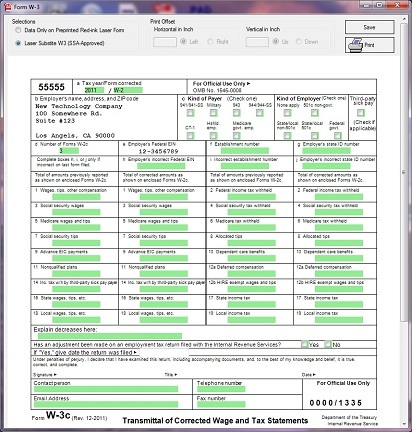 Priced from only $39 for single user version, the new W2 and W3 form correcting software combines ease of use and cost effectiveness. 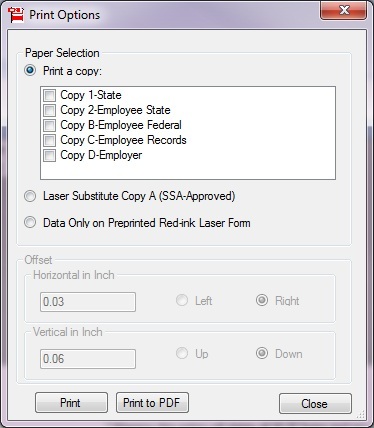 Also, the ezW2Correction offers print and mail or efile versions for customer convenience. Visit http://www.halfpricesoft.com/w2c_software.asp to test the software for compatibility.